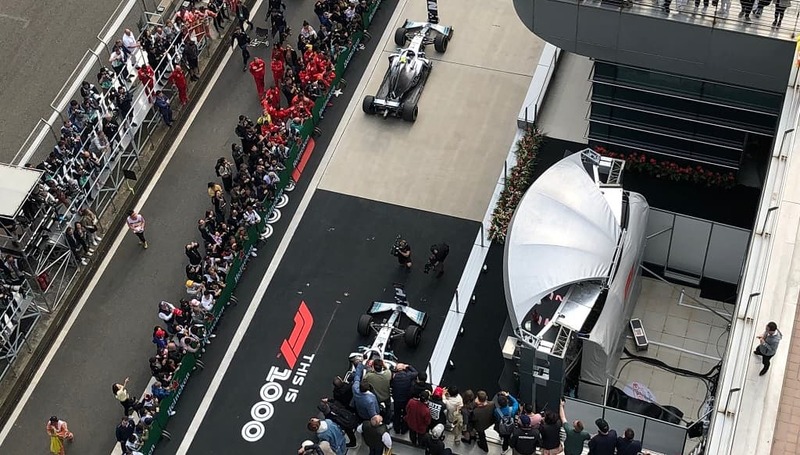 Mercedes secured their third one-two victory with Lewis Hamilton securing victory after a great start and Bottas finishing second. Sebastian Vettel completed the podium in third. Behind the Mercedes pair, Vettel’s podium position was effectively secured when Ferrari team orders saw Charles Leclerc moved over early in the race, with the Bahrain near-victor ending up a frustrating fifth, behind the Red Bull of Max Verstappen. Read the full Race Analysis and new Standings here. Bottas beats Hamilton to pole by just 0.023s as Mercedes lock out front row in China. 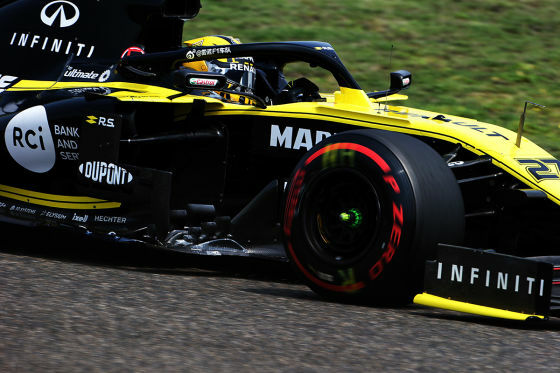 In fifth place was the Red Bull of Max Verstappen, the Dutchman left unhappy after backed up traffic prevented him from making a final attempt. His teammate Pierre Gasly, making his first appearance of Q3 this year, was sixth, but a full 0.841s off Verstappen’s pace. Bottas fastest before fatal Albon crash. 3rd Practice session was immediately stopped. Sebastian Vettel had two good practice sessions on Friday. He was second behind a strong Valtteri Bottos (+0.027s) in FP2. Charles Leclerc only 7th but optimistic for today’s qualifying. Lewis Hamilton not completely satisfied with his set-up yet. As usually, Max Verstappen is there if any of those gentlemen make a mistake (P3). Read the full Race Analysis here.